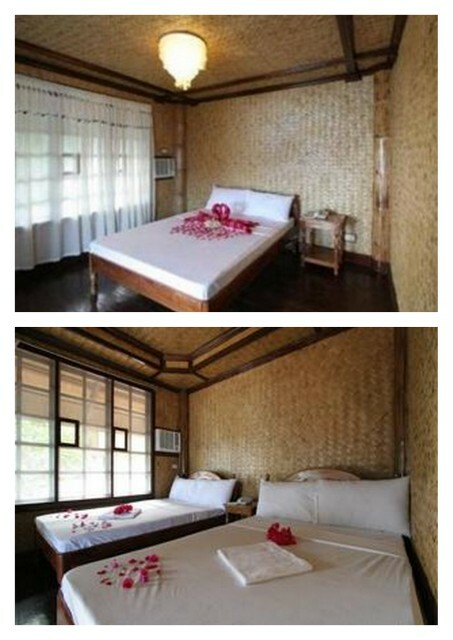 The wonders of Facebook led me to Balinsasayaw Resort. 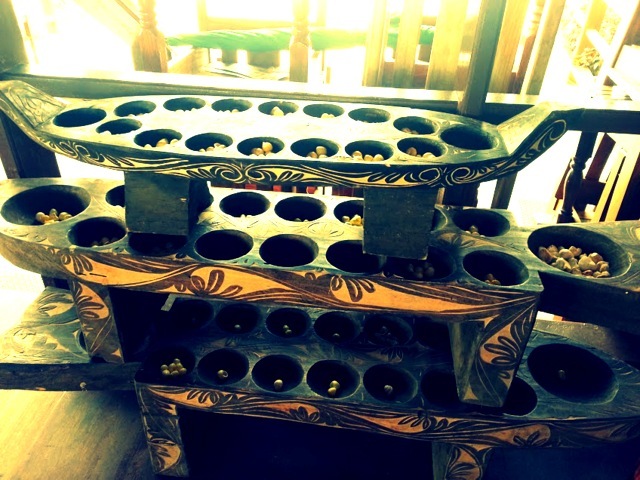 A few months back, I was very overwhelmed searching for accommodation in Coron. I didn’t want a place that was in the middle of the city, nor did I want something 5 star. 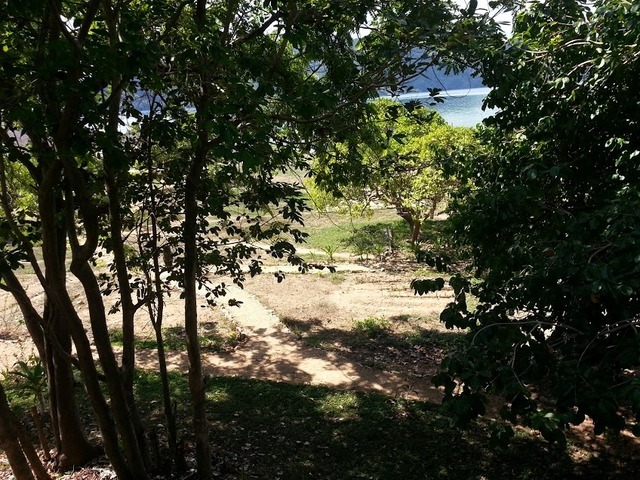 I was about to book into this resort that I was feeling kind of so-so about when I saw a friend post photos of his Holy Week Coron holiday on his personal Facebook page. 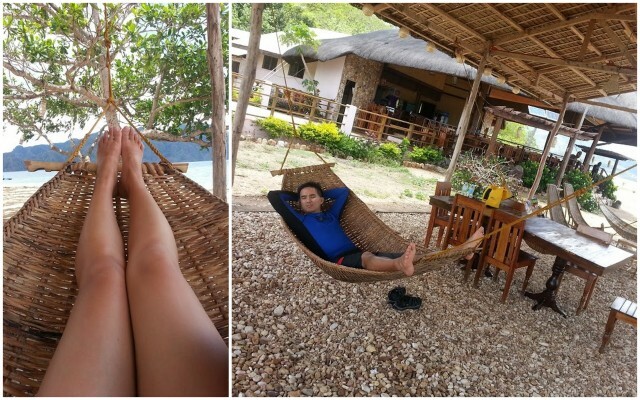 They stayed at Balinsasayaw Resort, and I immediately got in touch. It was a breeze to communicate with Balinsasayaw Resort. Despite having a generic email account (ymail) and the reservations person replying via mobile phone, it was all prompt, quick, and accommodating. She did apologise for a couple of days’ non-reply as they are located in a private island and reception is sporadic. Joanne, who I’d been corresponding with, was so graciously accommodating even with me ammending our itineraries a number of times (their rate includes all day trips ). The most surprising part, at this day and age of downpayments and such, she didn’t ask me for downpayment or even a credit card to guarantee the booking. She herself said that they will just go on a “trust basis” and advised that we can settle our bill when we actually get there. Sweet! Well I have to say, this “trust basis” and I had problems getting off to a good start. 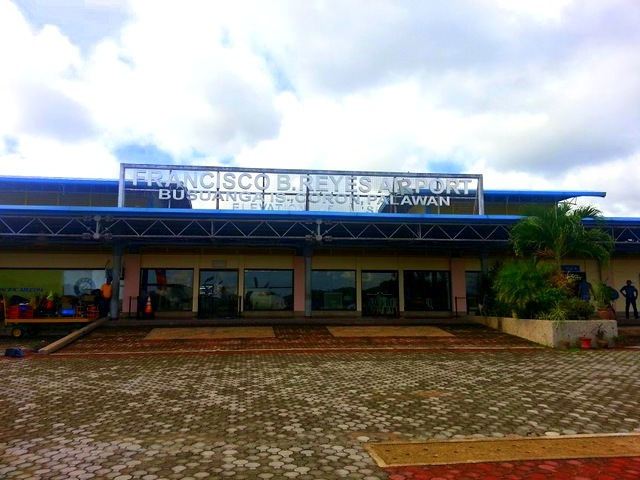 When we arrived in Busuanga Airport, our airport to pier pickup (which was included in the booking), was missing! There were a few other drivers and vans at the airport and one of them kindly rang the resort for us and offered to give us a ride to the pier. Waiting for us at the pier though, was Balinsasayaw Resort’s boat to transfer us to the actual resort. The entire resort is in a small island that is privately owned. And I immediately saw the advantage. All the island hopping and main attractions are near the resort. Which means if you are staying in the ‘mainland’ where most of the other hotels and accommodation places are, you have a longer boat journey getting to all the attractions. Not to mention that if you were staying on the mainland, everytime you get picked up, you may have to wait for other people (either from the same hotel or others), and then go to the pier, and then hop on a boat. We fully enjoyed the convenience of staying in a private island. We were the only group on every boat trip and excursion. Our bags were delivered straight to our rooms. We stayed in a 2-bedroom family villa. 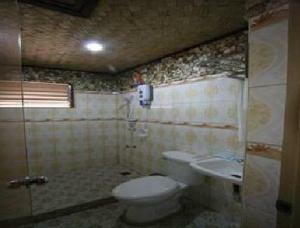 Each room had their own bathrooms. Non-adjoining. One room had 1 Queen sized bed, and the other room had 2 single beds. The rooms are fine, the airconditioning works well, and I liked the firm mattress. However, one important thing to know: Balinsasayaw Resort, being an island of its own, runs on a generator powered electricity. And as such, there is no electricity in the island from 730 AM – 500 PM. Assuming that you are out the entire day, this shouldn’t really bother you that much. There are times, however, when you will feel the discomfort of having no electricity. 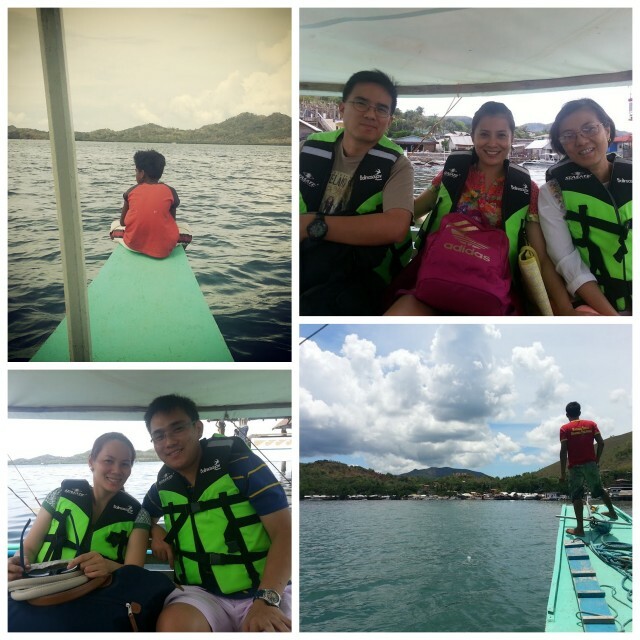 Such as that time when our day trip finished early, and we were on the boat going back to the resort. Exhausted from the day’s activities, we were saying “Man, I can’t wait to go back have a shower and sleep inside the cool room!” then that 4 second moment of silence when you all remember that it’s 2 more hours till electricity comes. In the main dining/receiving area though, you can ask them to charge your phone/camera during the day (they use solar power). It’s breezy outside the rooms so that’s where we hung out while waiting for electricity. and there’s also hammocks by the main area facing the sea where you will inevitably fall into a deep siesta once you start swinging. No electricity = natural seabreeze. Not a bad deal. Not bad at all. Now this is one area where some serious renovation could come in handy for Balinsasayaw as a resort/accommodation. I don’t have a personal photo as the bathrooms were really dark (the photo above was brighter than in real life). There were ammenities like toothbrush and soap. There was hot water too. But as the water comes from a natural well, it was yellowish in colour and had a taste of salt in it. It IS Clean, but can be unnerving if you’re not used to it. . The toilet had some flushing issues in day 1, but it was fixed immediately. The tiling looked old and honestly, quite gritty. We had to use our slippers while showering. You wouldn’t want to go barefoot in it. We got an all-inclusive package for this resort. There’s almost a universal understanding that if your resort includes all meals, expect the meals to be so-so or ordinary at best. Well, I can’t even begin to tell you how much we all loved Balinsasayaw’s food. ALL OF IT! The abundance of seafood was just amazing. AMAZING! 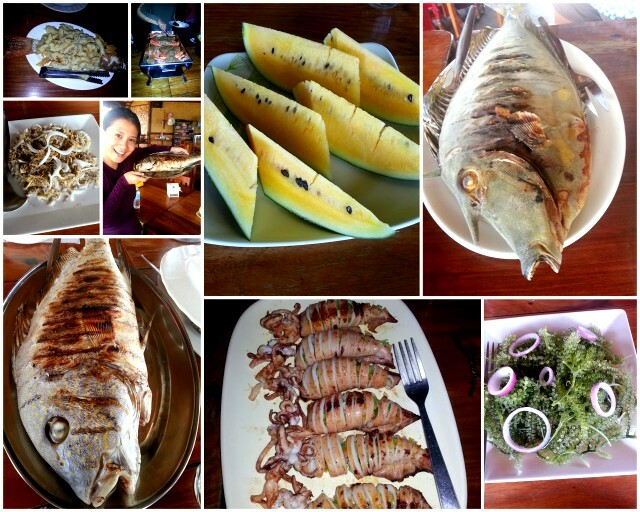 Grilled whole fish, squid, fresh fruits..gosh meals became something that we always looked forward to. If you are a seafood lover like me, you’d be in seafood heaven. To the carnivores, do be aware that meat is very scarce. We did get the occassional adobo but it was in a small bowl. But you would NOT want to eat meat as really, I tell you ALL their seafood was cooked to absolute perfection. Generous portions too! I am super duper trooper in love with your food, Balinsasayaw! 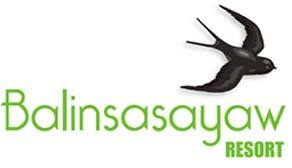 We later found out that Balinsasayaw first started as a restaurant in Tagaytay. No wonder food is their specialty! 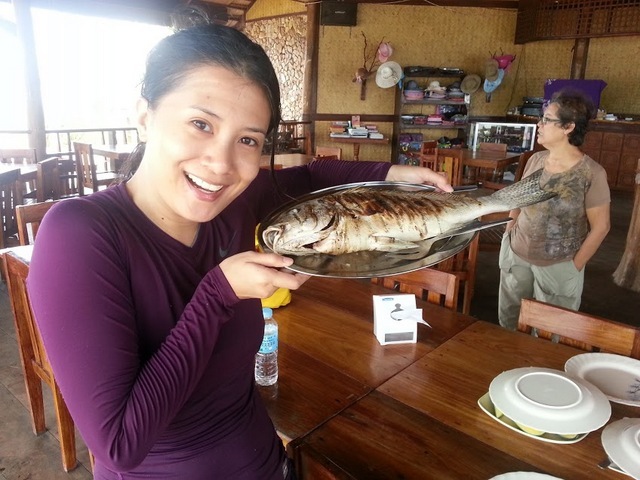 TIP: even if you’re staying in the mainland, I urge you to TRY to make a restaurant booking in Balinsasayaw. I’m pretty sure that at this stage, they do not accept walk-ins/ non-guests. (hence, TRY) But the food is seriously worth trekking for. lunch at a raft on a whim? no problem! 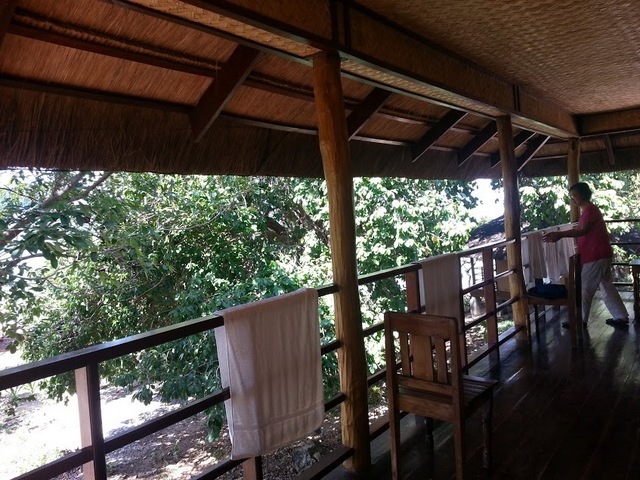 The staff of Balinsasayaw are very accommodating and flexible. From email to face-to-face encounter, interaction was consistently polite and accommodating. 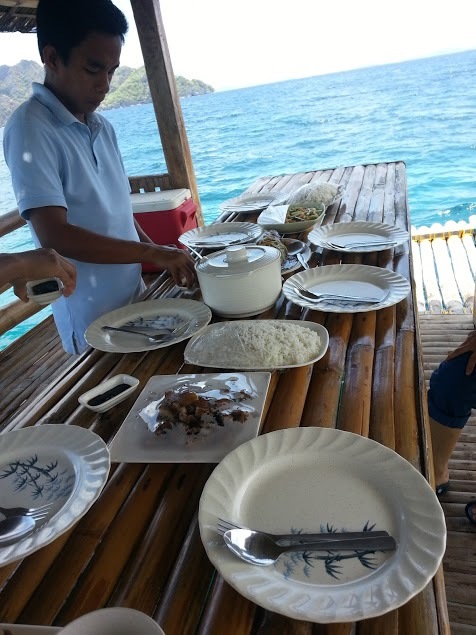 An example of how accommodating they are- As we were returning from Kayangan Lake to have lunch at the resort, we passed by a raft floating near the resort and our divemaster just casually asked if we want to have lunch there. Sure why not? Minutes later, an entire boat came with all of our food, utensils, drinks. Amazing service! 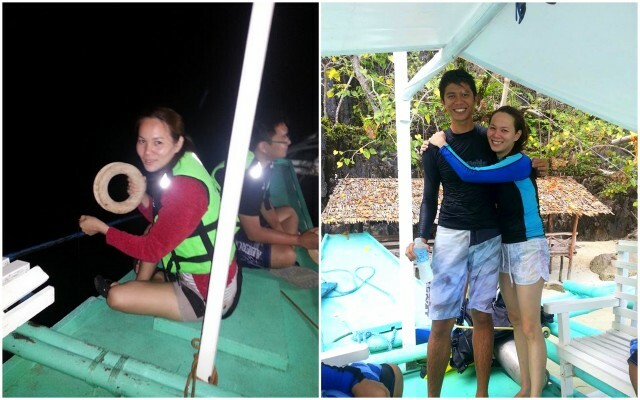 Archie is Balinsasayaw Resort’s in-house Divemaster (and Dive Instructor and Nurse/Qualified Rescuer/ Part Owner!) and deserves a whole section of his own! 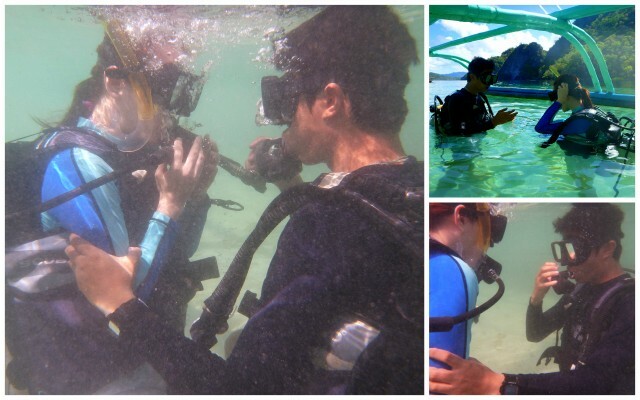 He really made our diving experience one of a kind. My friend Mary and her fiance Sherard came with us. Mary is not a diver but wanted to experience diving. Balinsasayaw offers DSD – Discover Scuba Diving, perfect for those who are non-divers but would like to experience limited diving for the day. I’m so glad that Mary’s first scuba experience was such a positive one that she’s inspired to get her certification soon. Archie was very thorough, patient and knowledgeable. How awesome that her first dive was a shipwreck! And when Zombie and Sherard felt like night fishing, Archie quickly arranged our boat and came with us too. Archie also knows the awesome places to snorkel/dive and swim. If we had more days in Coron, we’d love to see all the other shipwrecks! You are surrounded by nature in Balinsasayaw and as such, there’s plenty of insects/bugs/mosquitoes. Be armed with loads of insect repellent. And if you are into the nightlife, cafe’s and bars, well I would advise you to stay elsewhere. Zombie and I are not so much into the nightlife so a quiet night is alright for us. If you are craving for munchies, you can ask the staff specifically what you want and they will try to get it from the mainland. 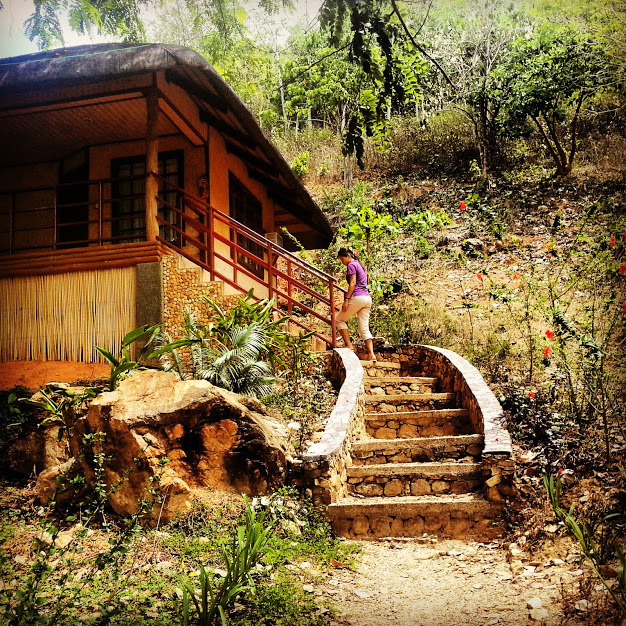 WOULD I STAY AT BALINSASAYAW RESORT AGAIN? Here’s my short and simple answer: If the bathrooms were improved, YES! I am a stickler for being comfortable in the loo. So if things were improved in the bathroom end, without any hesitation, I would happily stay there again. I mean, I had such a great and awesome time that I even forgot about the hiccup in the beginning of them ‘forgetting’ to pick us up at the airport. And the food was just too good to be true! And Archie is such a great divemaster / tour organiser that we will no doubt contact him again should we decide to go back to Coron to dive. The electricity issue is something I can overlook because we are away most of the day anyway. What’s a deal-breaker in accommodation for you? Bathrooms? Electricity? Do share! REVIEW: Tugawe Cove Resort, Caramoan, Philippines Review: Boracay Regency Resort Review: Intercontinental Tahiti Resort Hotel Review: Shangri-la’s Villingili Resort & Spa Maldives Scuba Diving and Dolphin Cruise in Addu Atoll with Shangri-la Villingili Resort Maldives Things I Did in CORON That Made Me Fall in Love With it. Big Time. Guess it depends on how long I’m staying and the type of accommodation it is as I’ve done without both before. Balinsasayaw looks heavenly and I’d handle the no electricity quite fine. Nice review. Now you’ve made *me* want to go there! Hi Marcia! Wow that must be quite an experience (like camping)! I can do without electricity but not without bathroom/toilet. Yes it is a lovely place, close to ‘getting there’ with a few improvements. Just the food alone makes me want to go back! My wife and I were considering Boracay for next year, but it does not look like my style with the crowds. Maybe go back to one of the resorts on Samal. Malapasqua is nice although primitive, but it WAS cheap! The wife says Palawan may be a better choice, but it sounds like that island is going the way of Boracay. Kahn sa ham ni da for the nice blog! I love Coron too! Been there twice and look forward to a third time. 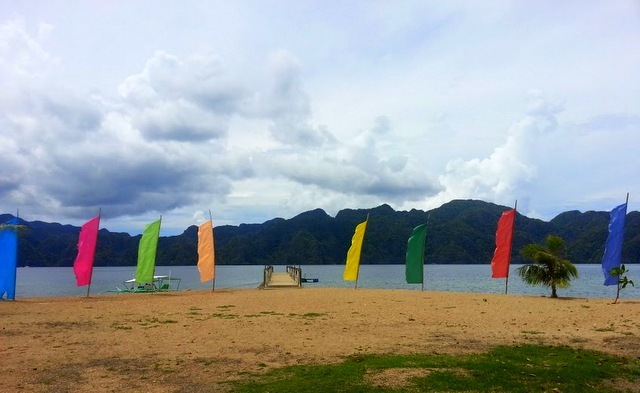 Next time, try Dindo Narciso’s Busuanga Island Paradise. A family can stay at their La Vista rooms or couples can stay at their casitas. First class! Stayed there both times! I am reading your Philippines trip archive posts to see where to go when I go back there in July this year. I love your courage in the water! I am scared to swim in the deep but Pristine is not and when I showed your video to her, she immediately declared, “I wanna do that when I grow up, like her!”. Thanks for the inspiration! Hi Grace, have you decided where to go / what to do? How long will you be there for? Haha Pristine is so cute 🙂 Im so happy I’ve made her even want to explore the ocean more! She’s such a brave young girl. Next she’ll be asking to get her scuba diving license 🙂 — Go for it! !